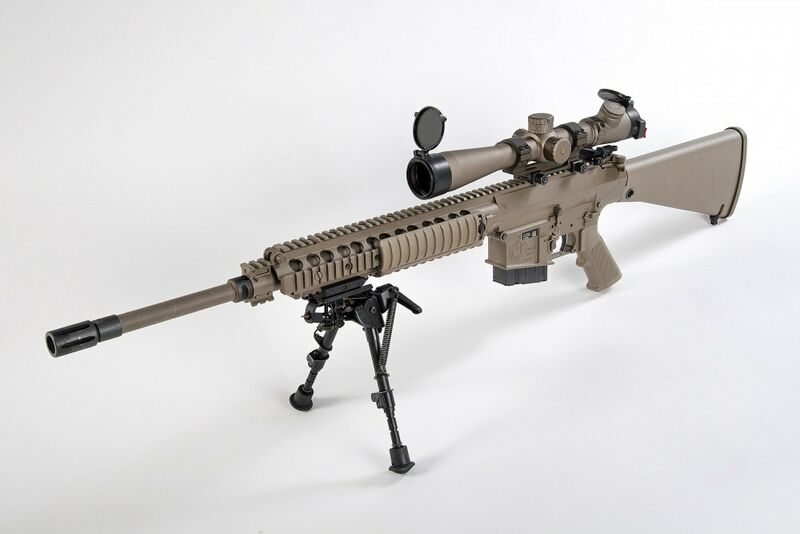 The Army announced last week that Knights Armaments Co. was awarded a contract to continue to supply their M110 rifle to the service. The Titusville, Florida-based company was awarded a $16.5 million firm-fixed-price contract through the U.S. Army Contracting Command, Warren, Michigan with an expected completion date of Nov. 2024. 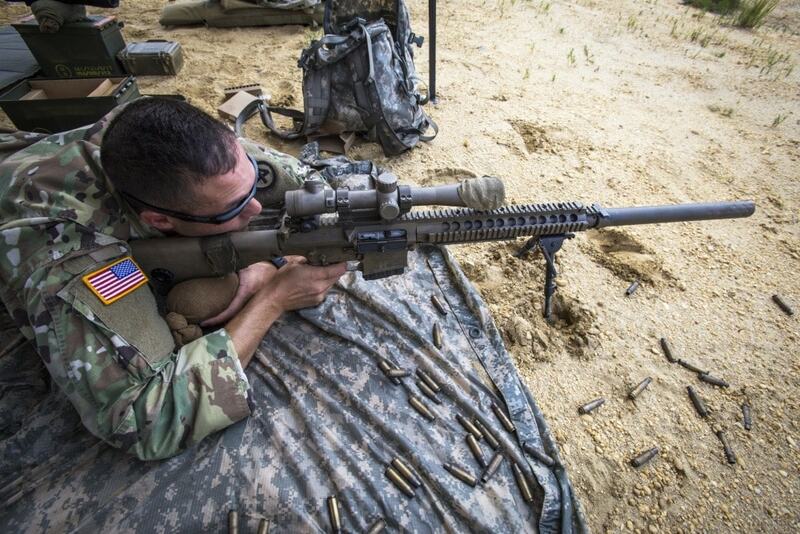 The suppressor adds an additional 2-pounds to the rifle but helps moderate sound signature and muzzle flash. Of note, the mag release, safety selector switch, and bolt catch are ambidextrous. 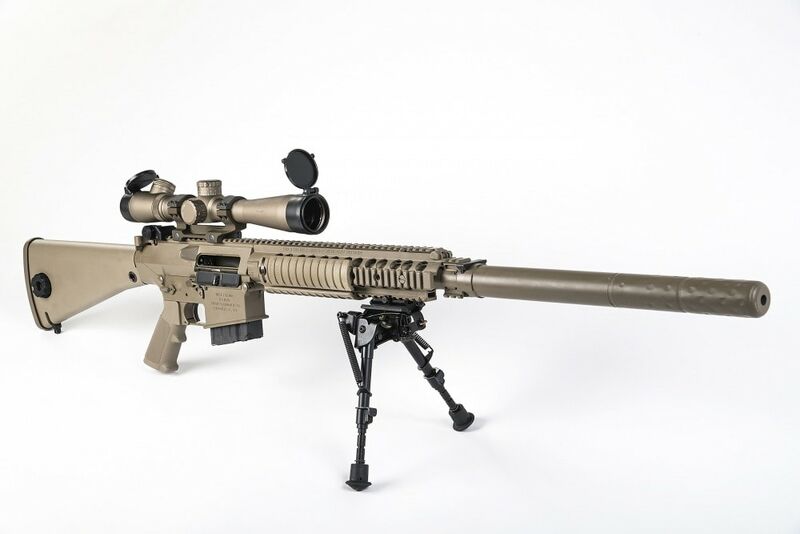 The post KAC wins $16M Army contract for more M110 sniper rifles (PHOTOS) appeared first on Guns.com.